I've still been running and working on training for Run the Bluegrass, BUT.... I think I've decided I'm going to run the 7 miler instead of the Half for this one. I'm a little sad about the decision, but I know that my training is not where it should be. A couple of weeks ago I had a cold that got me down for a week and that really set me back. I also had a couple of ROUGH weeks at work that were super busy and left me too exhausted for some of my runs. I think it's best for me to be realistic and run the 7 mile race instead. Besides, I have LOTS of other races planned for this year and this is only the beginning! I don't want to get injured right out of the gate! In the last week, I also spent my last few days in glasses. I have been wearing glasses since the 1st grade and contacts since the 7th grade. To give you an idea of how bad my eyesight was, I literally couldn't see my hand in front of my face. It's been a normal thing to wake up every night and not be able to see what time it is on the clock right beside my bed. So, I can't even explain to you how AMAZING it is that I finally got LASIK surgery to correct my eyesight! I received my surgery from Lasik Plus and I can't say enough good things about them! I'm rockin' these awesome shades for a few days, but then I should be back to normal by the end of next week. I've also been busy making plans and creating lots of new ideas for Madden Wellness and I am SO excited about some of the things to come. 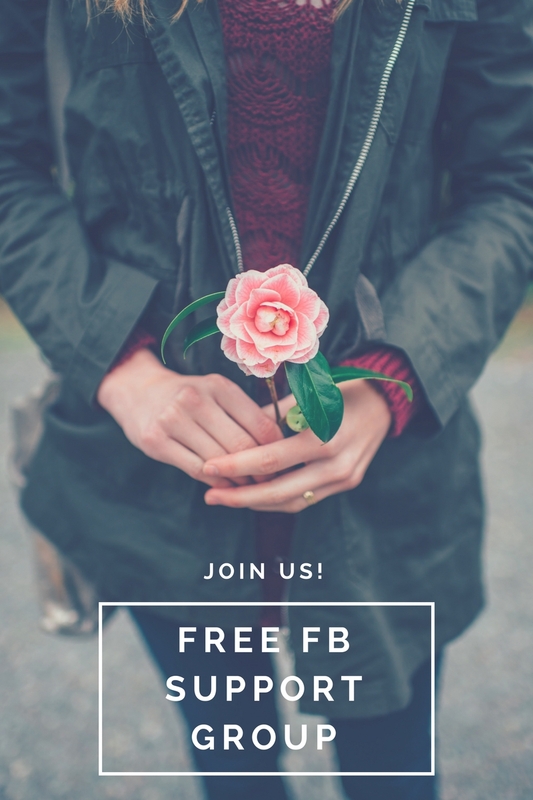 If you aren't part of the Facebook Group then I highly recommend you join! This is a group in which members come together to share support, encourage and learn about emotional eating, food addiction, weight loss and much more. I will be hosting a FREE chat on March 26th @ 9 p.m. EST. Join the group in order to participate. I hope to see you there!